1. Start with 5 or 10 minutes. Seriously, it counts. Show up and you might feel like doing more. If not, 5 minutes is a start. 2. Aim for 30 minutes. Shorter workouts mean you train harder! 3. Schedule exercise into your day. If it’s in your schedule, just like brushing your teeth, then it becomes a habit. 4. Exercise in the morning. You won’t ‘find’ any more motivation later in the day. Plus it gives you less time to make excuses. 5. Lay out your exercise clothes the night before – you’ll be more inclined to put them on, than put them away. 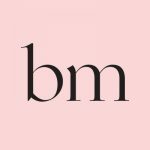 Rosemary Marchese is an author and physiotherapist with over 20 years’ experience in the fitness industry. She has ‘trained the trainers’ having written many fitness courses and the new fitness standards for Australia in 2015. 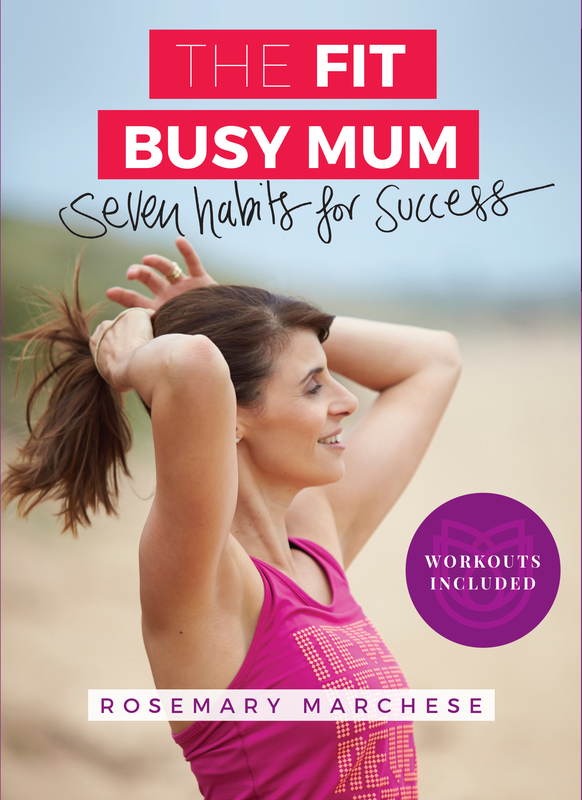 Her new book, The Fit Busy Mum: Seven Habits for Success, has been written to inspire and empower busy mums to acknowledge that taking care of themselves is important.